Cover Reads: What's Wrong With Comet? His Wife Snuck Off To Vegas And Blew Fifty Bucks. Inside the secret life of Santa's reindeer is a dark, dark place full of intrigue, illegal shenanigans and alcoholism. What? You didn’t know? Sorry to break your heart, you schmuck. Celebrate Christmas by making light of other people’s problems. Like poor Comet here. 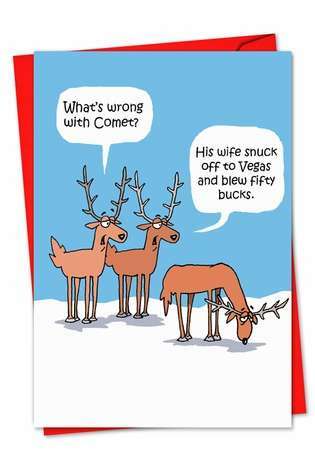 Comet's Problem Christmas Card from NobleWorksCards.com is a funny Christmas card that features a full-color cartoon image of three of Santa's world-famous North Pole reindeer. 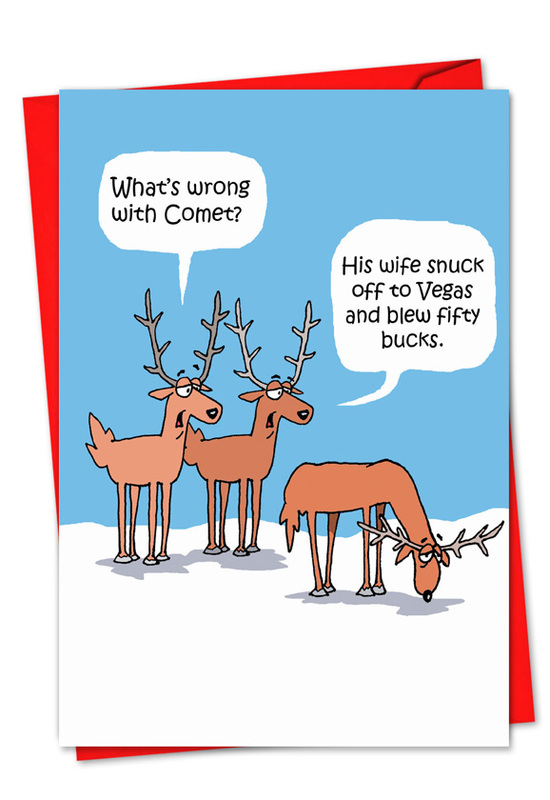 Two of the reindeer gossip about Comet's marital problems. The inside of the holiday greeting card is pre-printed with a brief, yet cheeky, play on words that essentially spells out the joke on the front for those knuckleheads who don't quite get it. 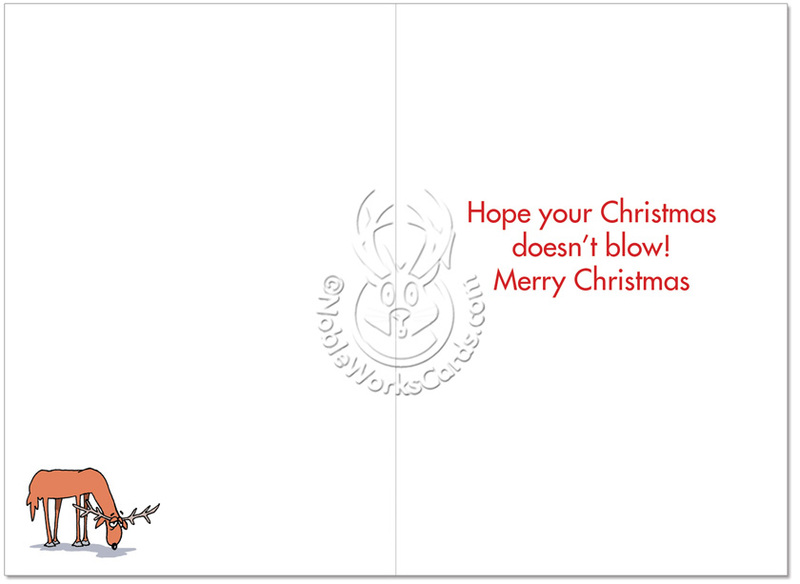 NobleWorks’ light-hearted, dirty Christmas cards are sure to put a smile on anyone's face this holiday season. 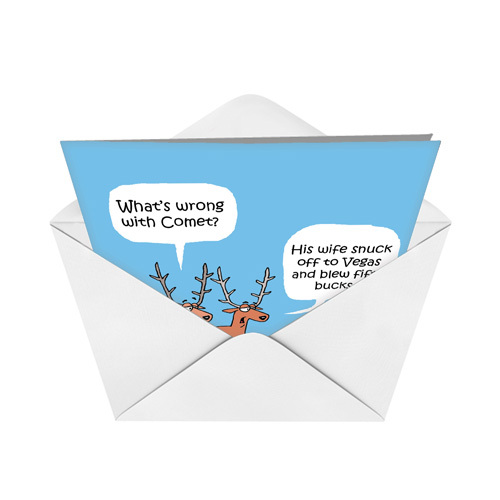 Comet's Problem Christmas card is printed on recycled paper and is an ideal inclusion into any humorous Christmas card lineup. 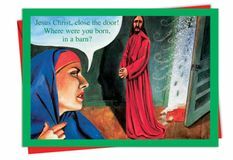 This mildly offensive funny Christmas card is great for co-workers, friends and family. Basically, anyone who needs a brief reprieve from the stress of the holiday season full of demands, full parking lots and bratty kids. Order this nasty humor Christmas card to give the gift of laughter to anyone that enjoys a good reindeer or beer pong game. In fact, include a six-pack of beer with this Christmas card. Why? Because I told you so. Everyone loves beer. Cards are paired with matching envelopes, because we’re not total a-holes. Volume pricing is available for orders of two or more cards. 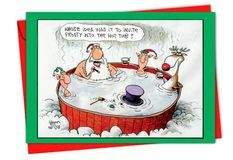 The more you buy, the more you save this holiday season when you order Comet's Problem Christmas Cards from NobleWorks. Go ahead, make light of Comet’s marital issues. We’ve got your funny Christmas card needs covered. You guys are masters of innuendo. I wish I would of gotten 10 of these cards. Granted you can't sent them to everyone on the list, but most of my crew. Believe me buying Noble Cards is a "no-brainer". 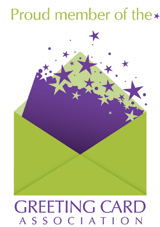 Guaranteed to bring a smile to the face of the recipient. I'm a real estate agent and this my favorite card to send to me clients! I love to send non-Hallmark cards that are sappy and sweet. This card had the double-entendre without being crass. Nicely done. Gave everyone a good laugh, I recommend this card. This is the perfect card for the right people. Luckily, I have several that will really like this card when they receive it. ProsGood quality card stock, great picture and printing. Everyone loves our Christmas cards! This is the only place I can get funny Xmas cards anymore. I am so glad I discovered Noble Works the cards are quality made. Just like all the humorous cards.